Perfect Sleeper | Sleep King Mattress Store Sleep King Bed and Mattress store serving Sarasota and Manatee County since 1972. Sleep King offers the largest selection of mattresses anywhere and Free same day delivery for setup and removal. 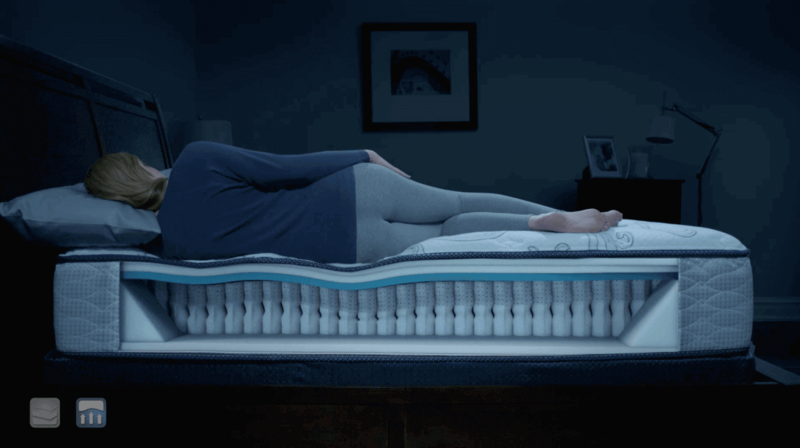 Available in Innerspring and Memory Foam. Serta Perfect Sleeper Innerspring mattresses combine some of our latest comfort technologies with a state-of-the-art steel coil innerspring support system. 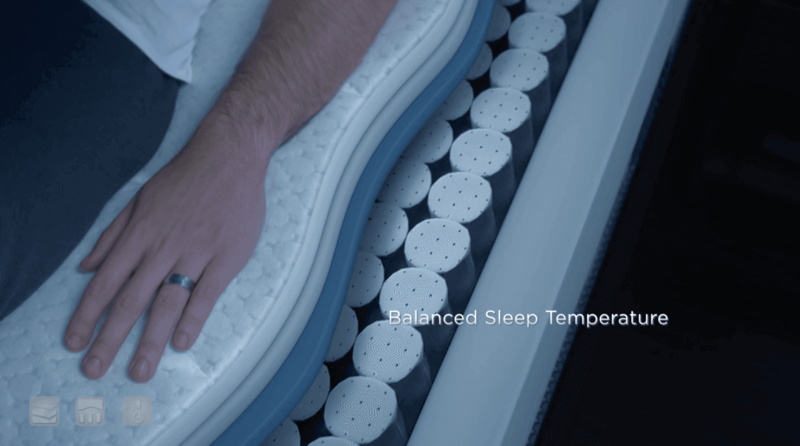 These mattresses are an ideal solution for those who prefer the look and feel of a traditional mattress with the benefits of advanced comfort and support features. 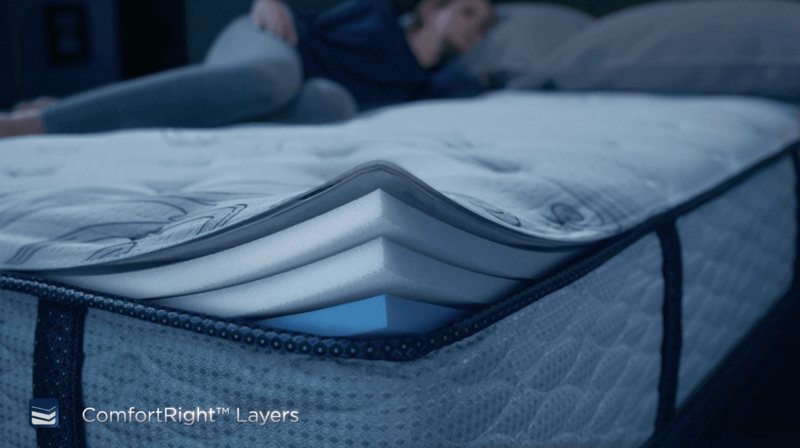 Serta Perfect Sleeper Memory Foam mattresses combine an advanced gel memory foam material with an all-foam support core. These mattresses are an ideal solution for those who prefer the contouring feel of an all-foam mattress. Designed with input from the National Sleep Foundation to help address 5 common sleep problems.